Another year, another taco post. And the years just fly on by faster than a spinning teacup. 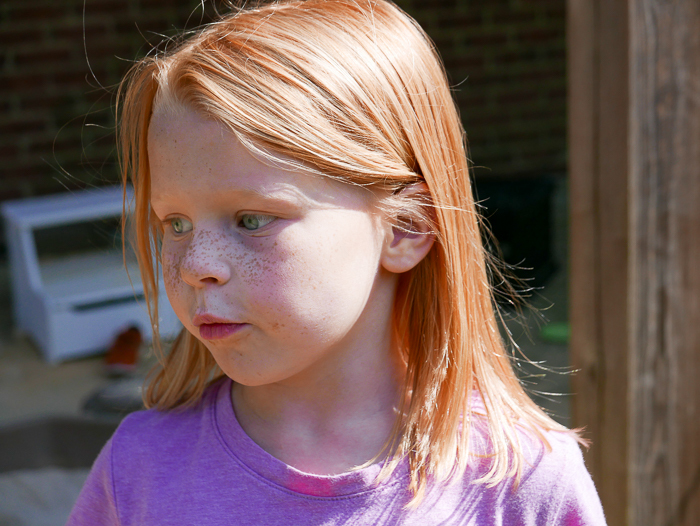 Lydia has continued to grow and mature in her eighth year in ways that never cease to amaze me. Eight short years ago she was this petite wiggly baby. 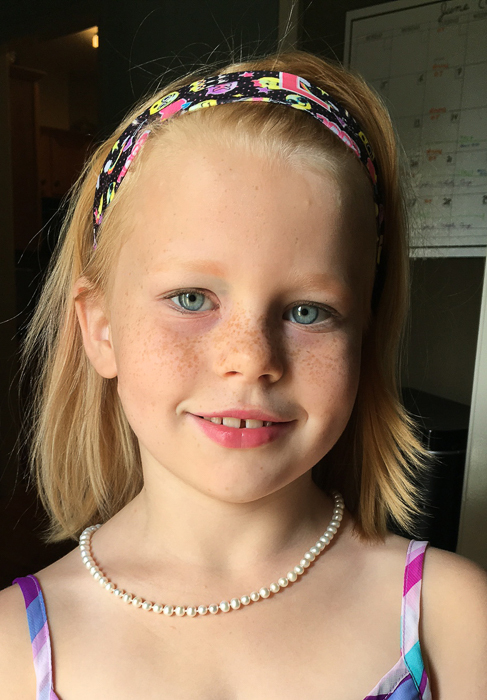 Now she’s an exuberant kid who loves fashion, art, and tromping through the muddy woods. Sometimes I even see the glimpses of the teenager that she will soon become. My gracious, what an unnerving thought. Lydia is still my athletic child. She continues to take gymnastics, something that she has now been doing for over half her life. This spring she learned how to do a one-handed cartwheel. She was super proud when she finally mastered it. Crunchy the cat was also proud. 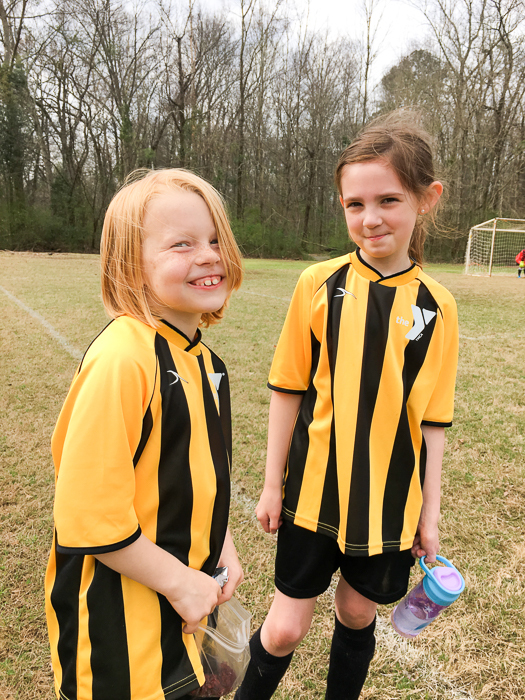 She has also continued with soccer — she played both last fall and this past spring with her friends at the YMCA. Lydia is not overly competitive and it never phases her when they lose a game. 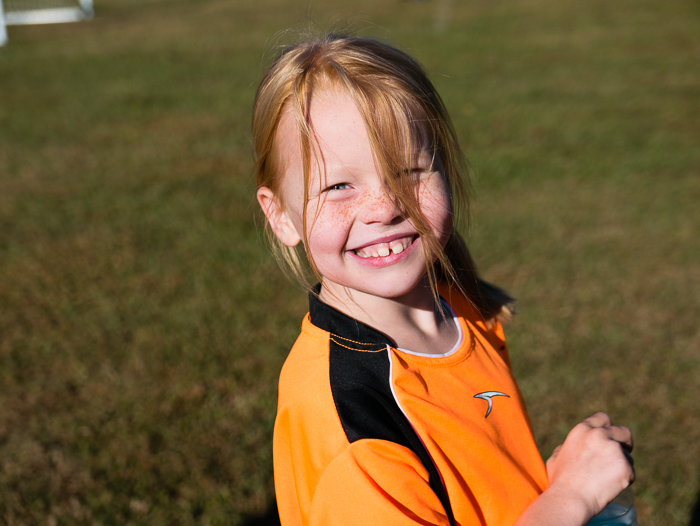 As long as she is able to talk with her friends on the sideline she’s a happy little soccer girl. This year Lydia tried her hand at piano lessons. She caught on quick and was fairly good at it . . . when she was willing to practice. She learned a lot this spring and played very well in her piano recital in May, but she is taking a break from it. Music, or at least musical instruments, is just not her passion. Now art and theatre — that just might be where her passion lies. 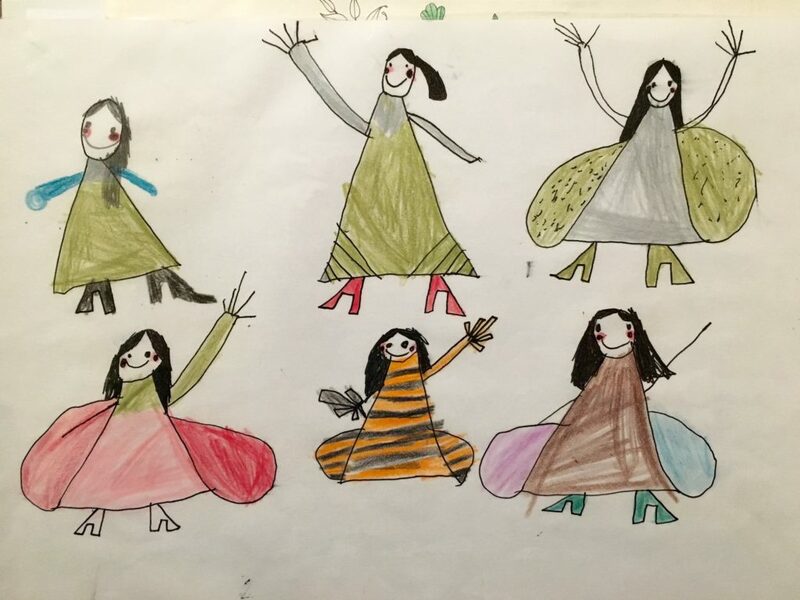 Her dresser — and sometimes floor — are usually covered with a mound of drawings that she produces at a fast rate. Most of these are fashion designs, though you can find the occasional picture of Godzilla destroying a city for Sam. Just today I finally got the bright idea to collect all her drawings together in a binder to help control the clutter. Every piece of paper is VERY IMPORTANT to her. 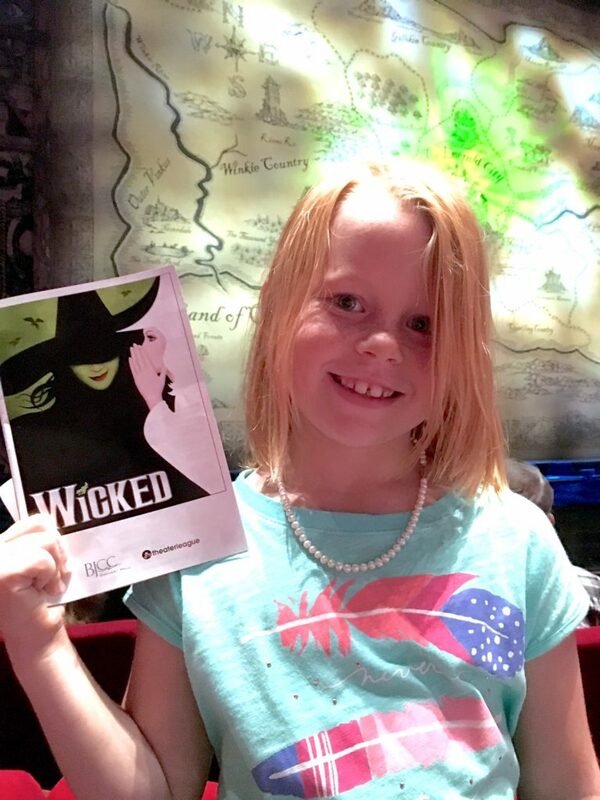 Right before her birthday, Lydia attended a two-week theatre workshop here in town. She loved every stinkin’ minute of it. 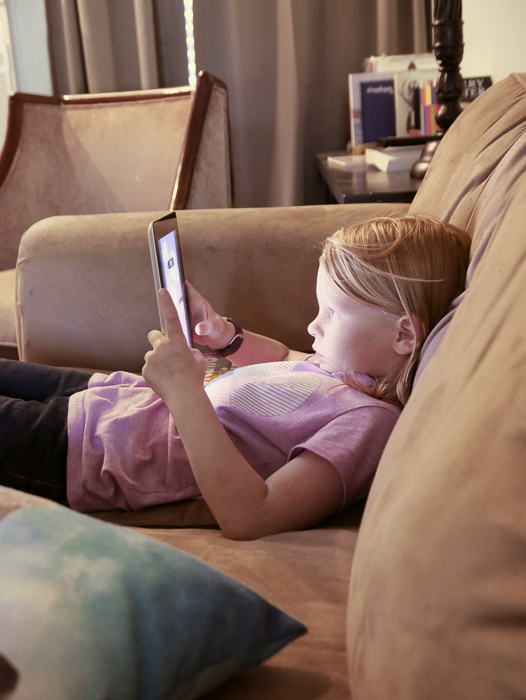 Every afternoon I’d pick her up and she would gush nonstop about the pictures they created, the songs they learned, and the best ways to fake punch somebody. She’s already talking about doing it again next year. 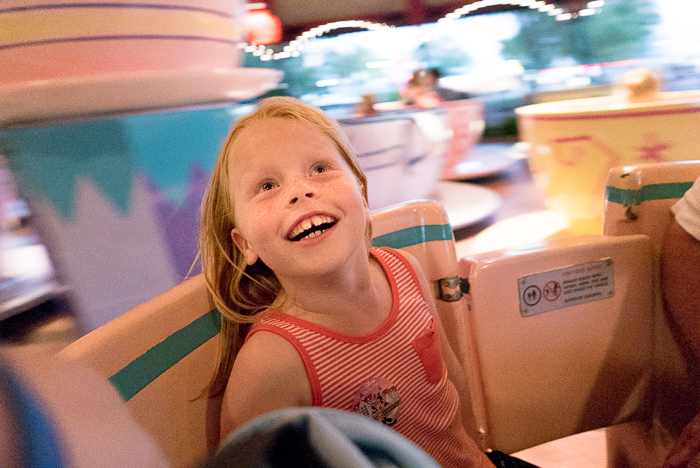 Last October, Lydia got to experience Every Kid’s Best Vacation Ever with a trip to Disneyworld. Lydia was really at the perfect age for this trip. She was old enough to be able to handle all the crazy that comes with such an experience, yet young enough to truly see everything though the magical-tinted lenses of childhood. 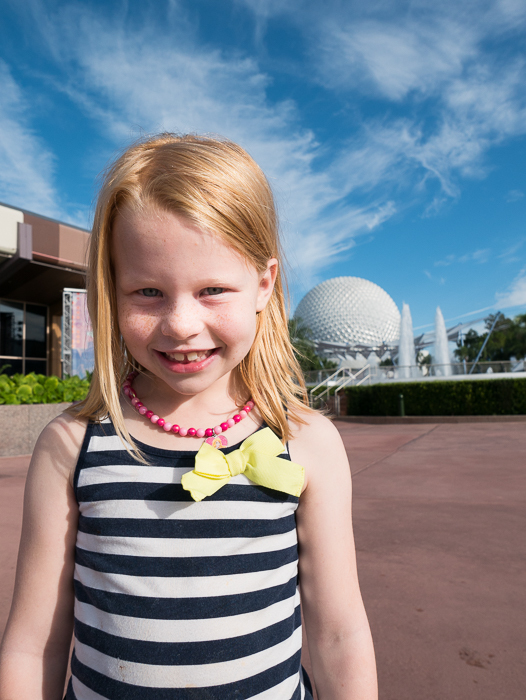 Her favorite thing at Disneyworld wasn’t the rides, the food, or even the animals at Animal Kingdom, it was the character meetings. 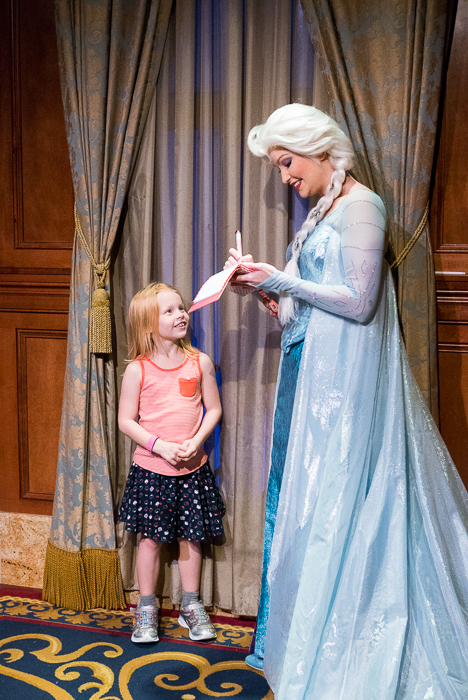 The look that would appear on that child’s face when she met Aurora, Rapunzel, Cinderella, and all the others was truly wonderful to behold. I’ve never seen her so excited. Watching Lydia interact with those princesses was worth every second of waiting in those crazy lines. 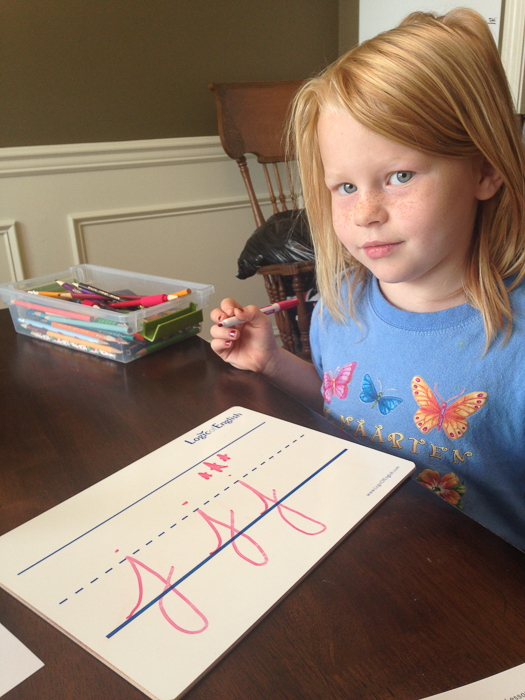 In between gymnastics, soccer, Disneyworld, and piano, Lydia worked her way through second grade. We learned about Earth Science, along with math, history, reading, and writing. 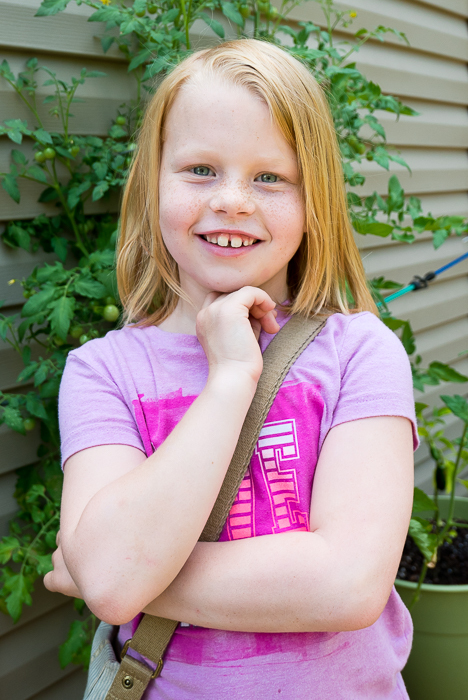 Last year after Lydia was diagnosed with dyslexia, we completely changed up how we were working with the Language Arts. When I last wrote about it we had just started our new program and I did not yet know if we would see any changes. Now that it’s been a year later it’s safe to say our adjustments have made a significant improvement in Lydia’s reading ability. 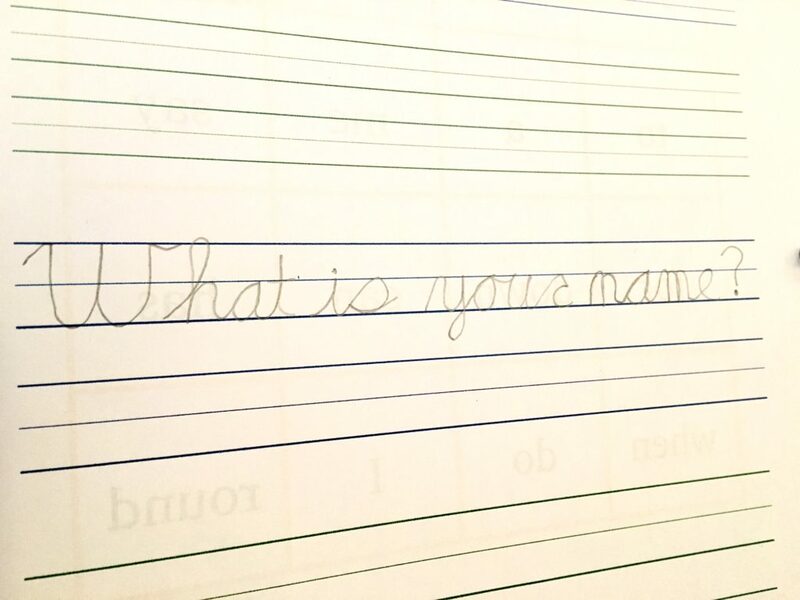 One of the most surprising things that came with the change in curriculum was the inclusion of cursive handwriting. Believe it or not, cursive handwriting is easier to learn, especially if you are dyslexic or dysgraphic. I admit I was skeptical at first, but it has done wonders for Lydia. Her reading skills have greatly improved as well. She is still working to catch up and many days are a struggle, but we are actually seeing improvement. 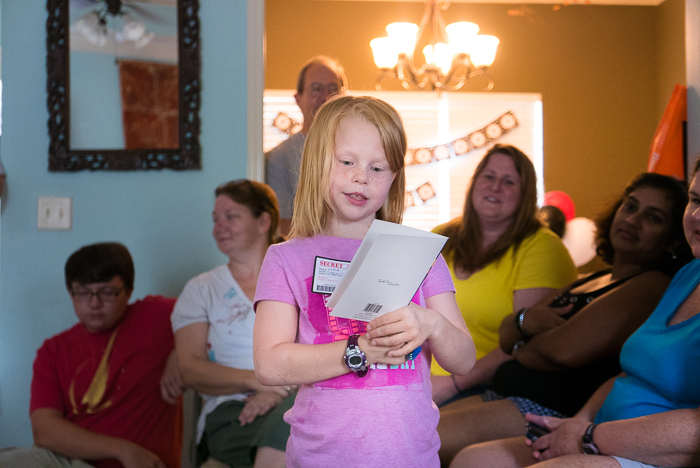 Lydia will always have to work harder than other people when it comes to reading, but she will read. She is not going to let it slow her down. And now it’s summer. We’re still working on school — third grade! — while making sure to spend plenty of time in the pool. 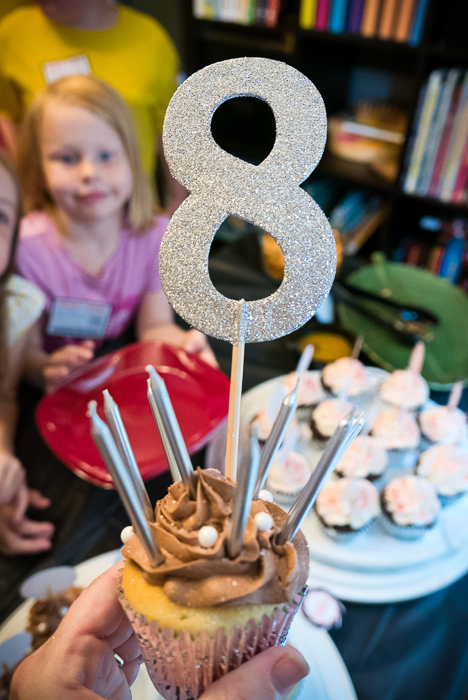 I begin to think ahead and before I know it she’s going to be nine! Then ten! Oh my gosh, she’s almost to the double digits! The adorable, angelic kid phase will soon draw to a close. There’s already glimpses of the future around me, if I look hard enough . 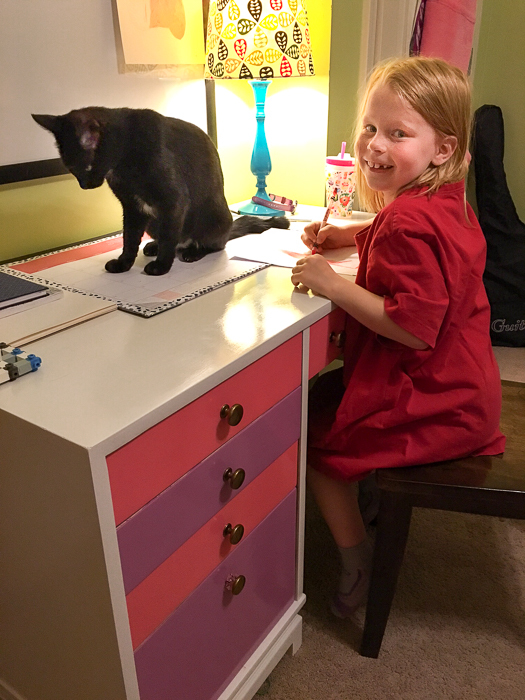 . .
For her birthday Lydia requested a desk for her room. She also got real, bonafide makeup, though she gets miffed when I won’t let her clown herself up too much. She watches these stupid, snarky pre-teen shows and then afterwards she behaves as if her life is accompanied by a laugh track. She takes the time to read — out loud! — all her birthday cards during her party. Time is short, my girly-girl. 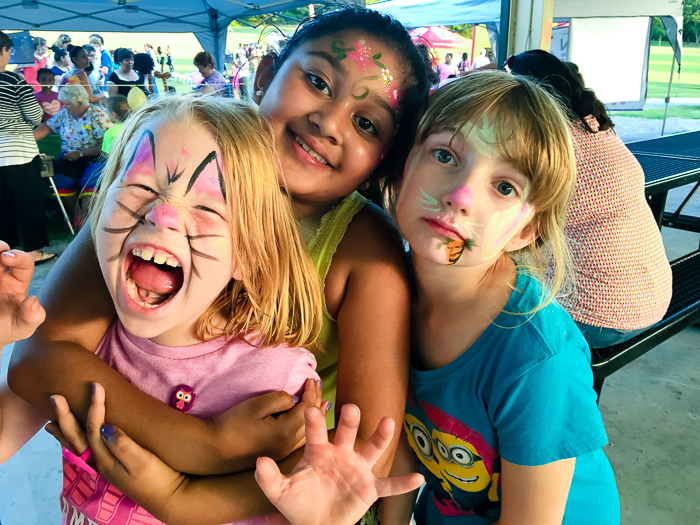 Enjoy these days full of coloring, LEGOs, friends, and cupcakes.